Recover’s recycling solutions for municipalities help counties and other government agencies develop a public-private partnership that meets constituents’ needs. 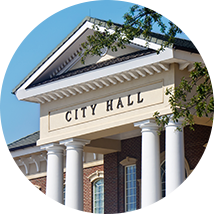 Our recycling solutions for municipalities can help government agencies achieve their sustainability goals with greater efficiency and cost-effectiveness. Although municipalities and other government institutions are typically responsible for solid waste services, outsourcing some or all of the responsibility to private companies like Recover can result in numerous benefits, including better adherence to the new, more stringent environmental standards. Recover has a long history of creating successful public-private partnerships with municipalities and government agencies throughout the United States, but particularly the Southeast in Florida, Georgia, South Carolina, North Carolina, and Alabama. Government Agencies Can Rely on Us for Waste & Recycling Solutions. Reputation and reliability count, especially for municipal waste and recycling services. Residents depend on you to help them keep their homes and their neighborhoods clean and free of waste—and you can depend on us for sustainability expertise and prompt pick-ups. More importantly, you can rely on our comprehensive waste audits to help you make the most of your waste stream and put money back into the public sector. Through our services, municipalities can recover revenue that can help them provide better services and much-needed improvements for their residents. Municipalities and county governments are beginning to realize the benefits of developing public-private partnerships to optimize their waste disposal and recycling services. More than 80% of all cities outsource some or all of their waste and recycling to private garbage companies like Recover. Our work engages the full recycling supply chain: from local government to industry end markets, haulers, material recovery facilities, and converters. Through our public-private partnerships, Recover customizes waste and recycling services for municipalities and governments in order to deliver the most effective, cost efficient, and environmentally responsible program. Our goal is to help municipalities and government agenciesachieve their sustainability goals by recycling more & landfilling less. From scrap metal to UBCs, we take it all. Most municipalities and government agencies collect a lot of used beverage cans every day. Turn your collection effort into a profit center. We collect and recycle both pre-consumer packaging, like stretch wrap and industrial grades of plastic, as well as post-consumer packaging, such as the hard plastic used for everything from butter tubs to laundry detergent containers. Cardboard and paper are some of the easiest materials to recycle. Cereal boxes, newspaper, coated papers, multi-wall kraft bags, and more. If it can be broken down into pulp for reuse, we will recycle it for you. Have a unique need or wondering if a material is recyclable? That’s why we’re here. Through our comprehensive waste audits, our sustainability experts will help you recover more value from your waste stream. If there’s a market for a recyclable, we’ll sell it for you. No matter what your situation—from long-term collection and recyclingprograms to responsible federal & educational institution services. Government agencies can rely on our proven performance, innovative cost-containment strategies, committed customer service, and impeccable safety record. We do all of this while ensuring that you remain compliant with all applicable federal, state, and local regulations. Through our customized, all-in-one recycling programs, government agencies are able to meet the service needs of their facilities and residents while also satisfying their environmental goals. Recover has years of experience working with state and federal agencies in Georgia, Florida, Alabama, Tennessee, and South Carolina.  In addition to our work in the Southeast, we also partner with select clients throughout the United States. If you’re interested in learning more about how a public-private partnership can benefit your constituents, contact Recover today.